Another beautifully illustrated, pocket-sized colouring book for calm and relaxation, complete with inspirational quotes from the team that brought you the bestselling Little Book of Calm Colouring. 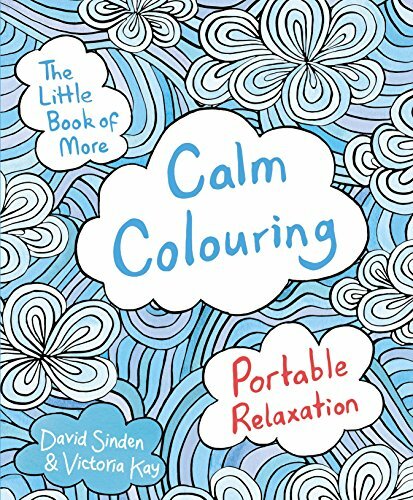 From David Sinden and Victoria Kay, the creators of the bestselling The Little Book of Calm Colouring, this pocket-sized book is filled with more soothing, hand-illustrated artworks to colour in, accompanied by inspiring quotations. Eliminate stress and feel calm again with The Little Book of More Calm Colouring, a perfectly formed antidote to a busy life.